Footprints of London are giving people the opportunity to retrace the steps of famous radical women tied to the East End. 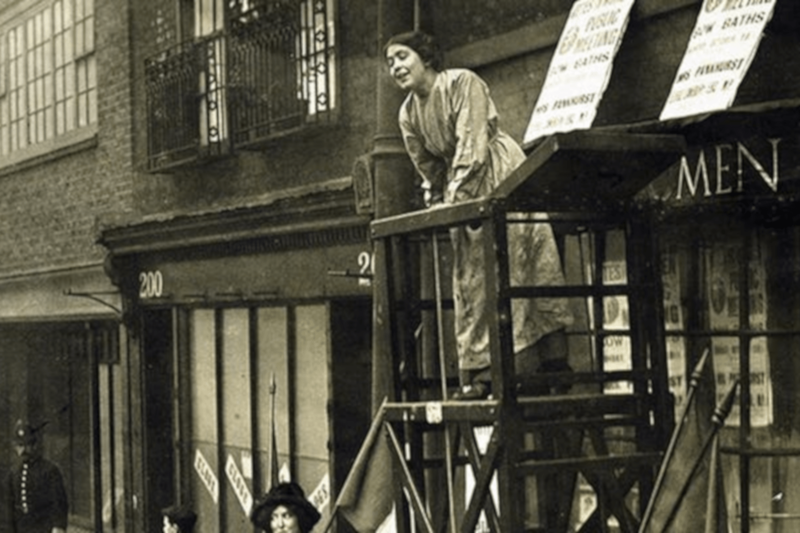 The walking tour will include Bryant and May matchwomen, Sylvia Pankhurst, who established the Suffragette East London Federation, Minnie Lansbury who died in East London after fighting for justice with her local residents, and more. The walk will place these people from history against modern Bow. The starting point of the walk is Bow Road Station. If you can’t make this one, there will be another Radical Women of the East End walk on Saturday 23 February. This event is hosted by Footprints of London and Capital Walks in London. Footprints of London is a website that provides interesting walks around London. Capital Walks in London host guided walks to discover ‘hidden’ London.